Coming from an athletic background, Pilates Physique founder and director Sonia competed at a national level in athletics and played representative netball during her school years. 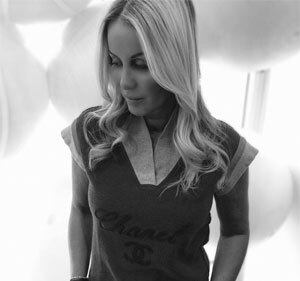 After completing her tertiary education and working as a Publicist in the Entertainment Industry, Sonia completed her Certificate III in Fitness in 1999 and obtained her Pilates Certification in 2000, opening the Pilates Physique studio in 2003. She subsequently became an accredited Stretch Therapist and Power Plate instructor. Sonia has pioneered the way forward in the Pilates industry ever since, creating the top selling Pilates Physique Exercise Circle and Workout DVD. Sonia is a popular figure in the media regularly promoting Pilates in magazines and on television and writing for several publications such as Women’s Fitness magazine. Sonia loves spending her free time with her family, young son and 2 badly trained labradors! 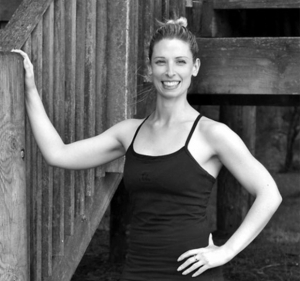 Roisin has 12 years experience working within the fitness industry and 8 years teaching her passion, Pilates. 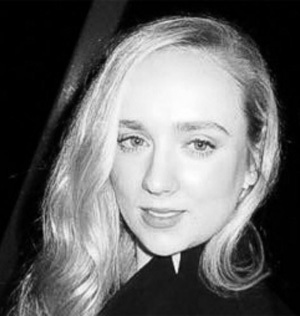 Roisin has always pursued her passion for fitness through her extensive sporting background, representing Ireland in netball and competing in athletics. She started her career as a fitness instructor and personal trainer working with weight loss, athletes, sporting teams and rehabilitation. 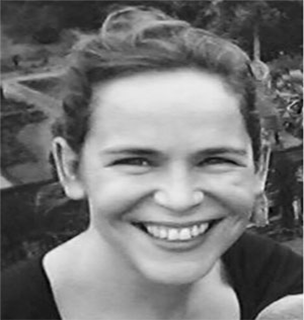 After completing her BSc degree in Sports and Exercise, Roisin discovered Pilates and became certified with the Bodyfirm Pilates Academy and Stott Pilates in Ireland. Roisin has worked with clients from all backgrounds, including athletes, golfers and professional football teams and has experience from rehabilitation and postural dysfunction to general fitness. Roisin’s goal is to see her clients achieve their fitness ambitions. Noemi is a professionally trained dancer, having qualified from the Conservatorium of Vienna with a degree in Dance. After working as a choreographer and performing as a freelance dancer and model and touring in a host of productions throughout Europe, Noemi was engaged as a member of the world renown French Cabaret, The Moulin Rouge. At an early age, Noemi developed a chronic illness and discovered Pilates was the only exercise method that kept her fit and strong enough for her career onstage. After having moved to Australia, Noemi began her journey in the fitness industry, completing a Certificate III and IV in Fitness and Personal Training. She has also completed certifications with Barre Attack, Animal Flow, Power Plate and Calisthenics. Noemi is a fully certified Pilates Instructor having completed her studio and matwork certification with Studio Pilates International. She is experienced training clients of all ages, from teenagers through to the very elderly and providing support and structure to help clients to achieve their realistic personal best and lead a healthy lifestyle. Maja had been a Pilates devotee for 4 years before she decided that turning her daily passion into a career would be the biggest and best decision of her life. She left behind a career in the Entertainment Management Industry to complete her Certificate III in Fitness at the ACFB and her Pilates Certification at the Elixr School of Pilates. Maja loves showing newcomers to Pilates just what it can do for your fitness, health and wellbeing. She also loves really challenging those that are already Pilates fanatics through a stronger practice. Maja’s goal is to ensure that everyone she teaches walks away with a smile, having gained the maximum benefit from their session. Originally from the UK, Eve fell in love with Australia over 10 years ago and is the mum of 2 beautiful children. After studying a degree in Fashion Design in London, Eve decided to pursue her love of Pilates. 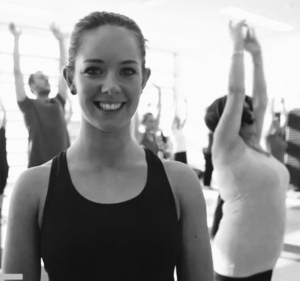 Having completed a diploma in Pilates with Pilates ITC, Eve has gone on to complete certifications with IMX, Yogalates, Booty Barre, Polestar and Power Plate. Eve has also completed several extensive courses in Pilates for Physiotherapy. 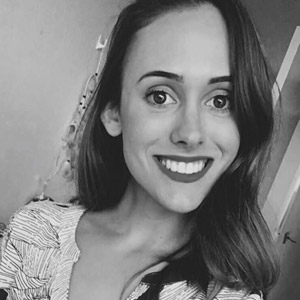 Having been a competitive ice skater from an early age, Eve understands the role of Pilates and fitness from the perspective of a professional athlete, rehabilitation and everyday enthusiast. Annabel’s passion for Pilates started at an early age and developed during her training and career as a professional ballet dancer. With 20 years experience in dance and having trained and worked professionally in Europe, Annabel went on to become a qualified matwork and studio instructor with Polestar Pilates. 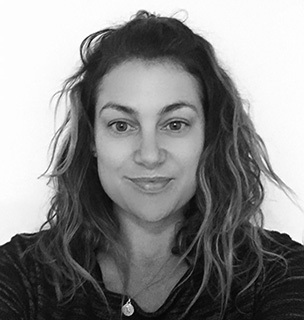 With her love and extensive knowledge of movement along with a keen eye for detail, Annabel strives to not only challenge clients but also bring balance and wellness to the mind and body. Trained in New York at the world renown Core Pilates Studio, Emily brings a huge breadth of knowledge both in Pilates fitness, rehabilitation and studio management to Pilates Physique. Jennifer’s interest in Pilates started after 12 years as a competitive figure skater and gymnast. She continued her Pilates sessions whilst studying business at university, and the classes were always the highlight of her day. After 3 years in a corporate working environment, her passion for Pilates led her to become a certified Pilates instructor. Through her teaching, Jennifer hopes to inspire others to find this same motivation and enthusiasm for Pilates. She aims to provide a balanced, well-rounded workout that increases energy, improves posture and encourages a healthier lifestyle. 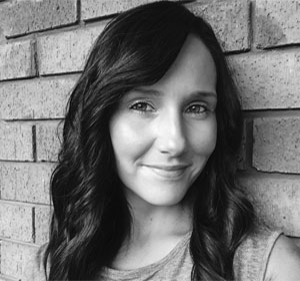 Brittany has always had a passion for health and fitness, which led her to completing her Personal Training qualification from the Australian Institute of Fitness in Adelaide in 2013. Whilst running a successful personal training business, Brittany went on to participate in the ANB fitness modelling competition, where she gained further knowledge and confidence toward her fitness journey. Brittany made the move to Sydney in 2015 to study at The International Screen Academy, for a diploma in Screen Acting and Media. Her knowledge within the arts has enriched and encouraged many aspects of her training. Since graduating, Brittany is eager to continue her health and fitness journey and wishes to encourage others along the way.